England prop Mako Vunipola will miss the Six Nations clash with Wales after being ruled out of the rest of the tournament with an ankle injury. The Saracens powerhouse suffered the injury in the Red Rose’s thrashing of France at Twickenham on Sunday. 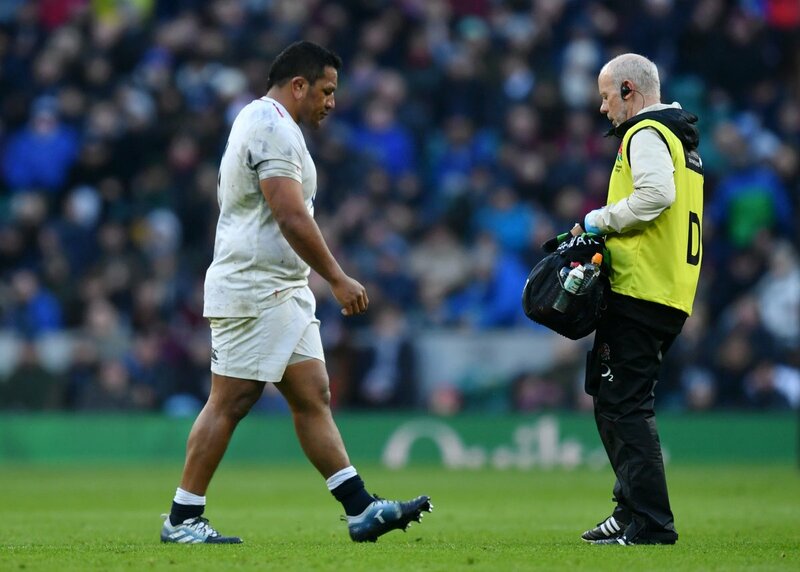 Vunipola’s and England’s worst fears were confirmed after medical assessments found he has damaged ankle ligaments and will be sidelined for up to 10 weeks. He will return to his club while the rest of the squad meet up on Wednesday for a three-day camp ahead of the game in Cardiff on Saturday, February 23rd. The absence of Vunipola is a big blow for an England side that scored bonus points victories in the victories over Ireland and France leaving them top of the table ahead of Wales, the only other unbeaten team.